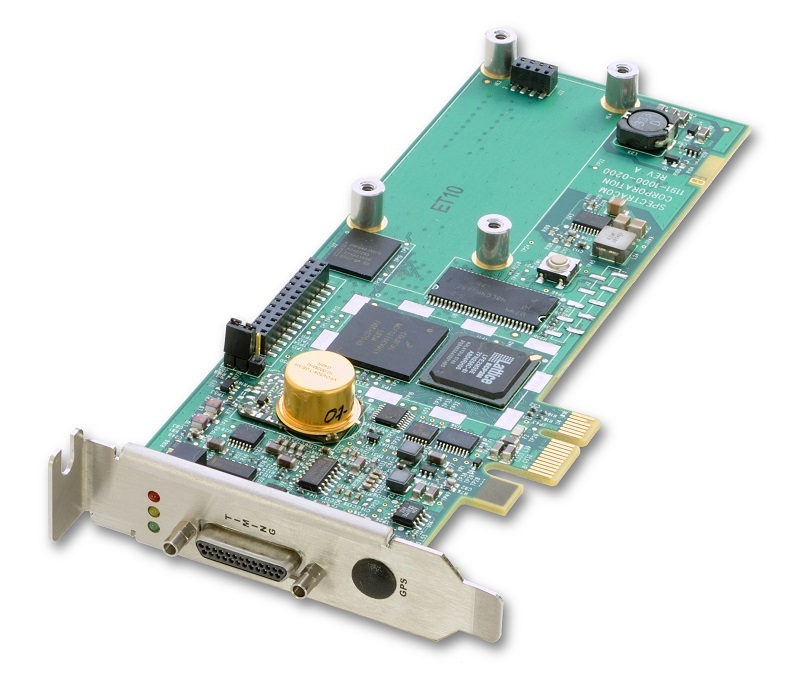 Steatite offer a range of products from our partner Orolia for use in precision timing, GNSS/inertial positioning and GNSS simulation applications. 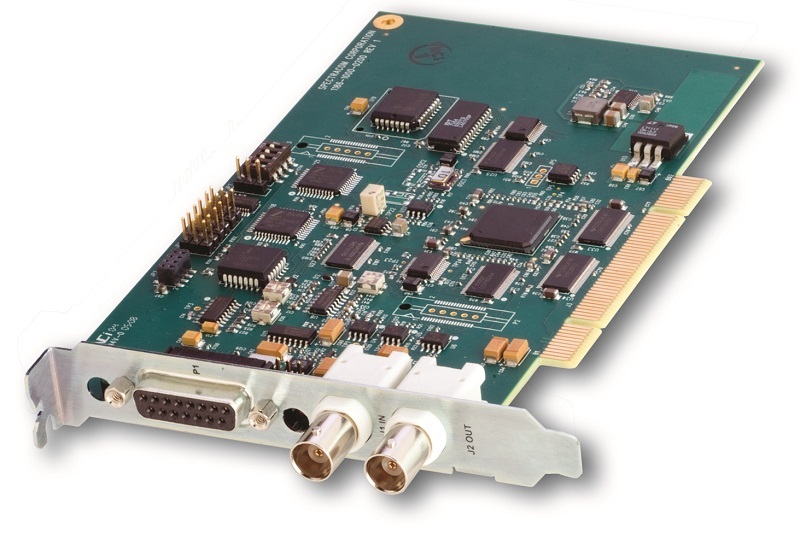 Ideal for military, broadcast and industrial applications. Take a look at some example PNT solutions below, or contact one of our team to learn more. 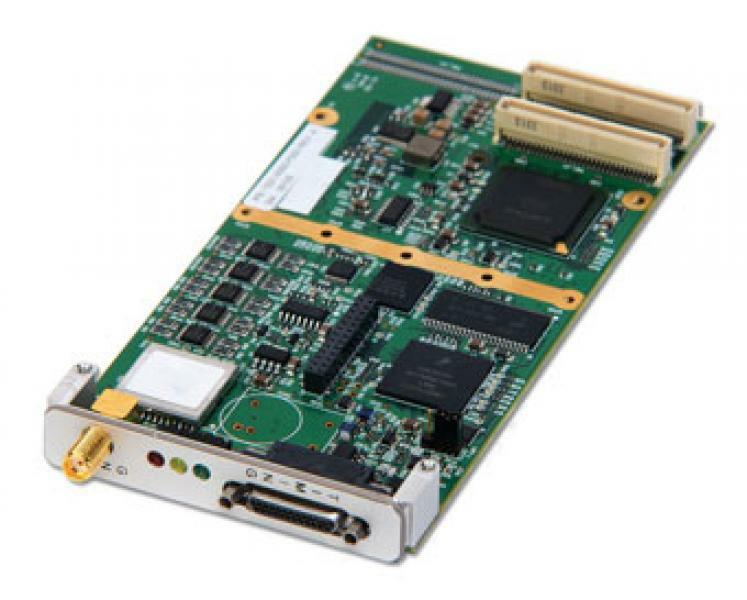 Compact GNSS-aided inertial positioning system with integrated master clock capability. Ideal for military applications. Timing cards to add accurate time and sync to industrial computers. Wide range of form factors available. 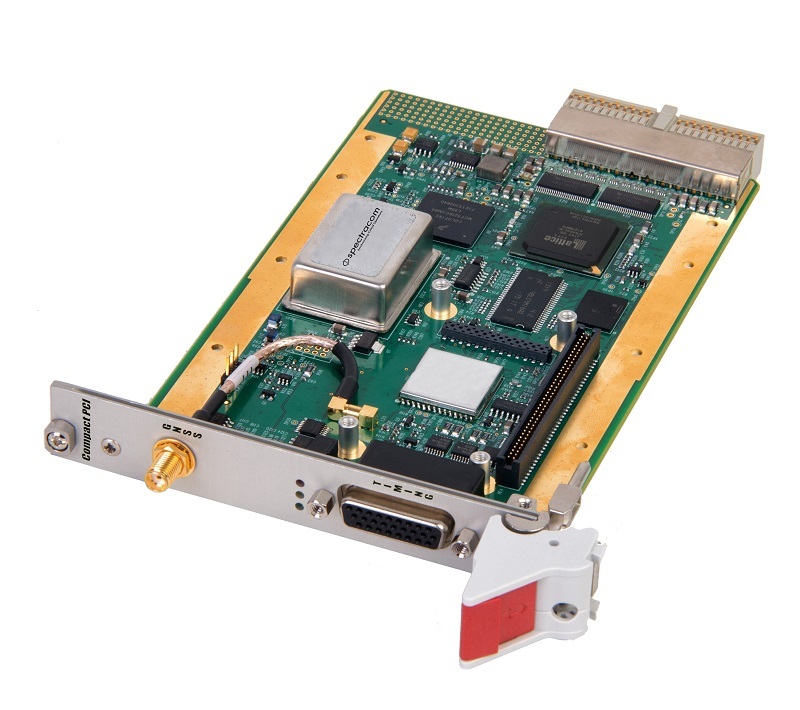 10MHz and 1PPS amplifiers and distribution systems offer a cost-effective way to add additional ports to a timing system.